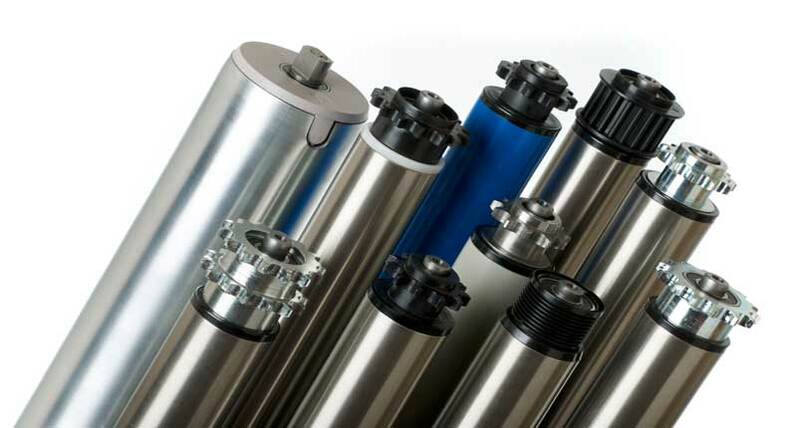 Fastrax is a well-established conveyor roller manufacturer producing a comprehensive range of conveyor rollers for a wide range of industries. Whether you need to order one conveyor roller or thousands of conveyor rollers, we manufacture to suit your individual requirements. 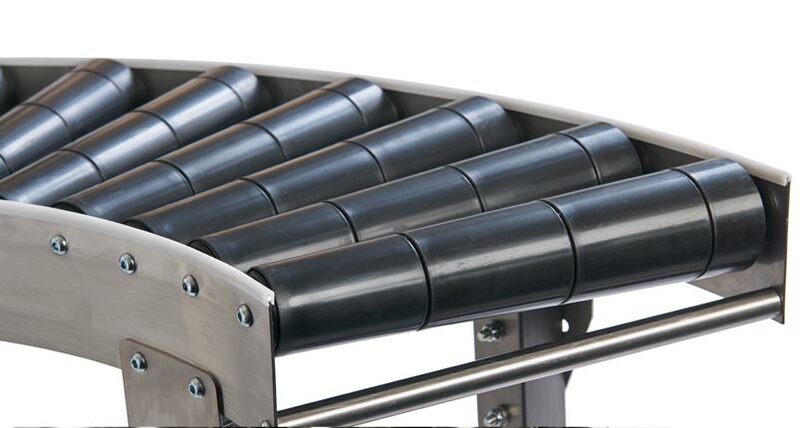 We manufacture rollers for a wide range of conveyor roller systems, from stainless steel, zinc-plated mild steel and PVC in tube diameters ranging from 20mm to 102mm. Thanks to extensive raw material stocks, we can handle even large quantity orders with impressive turnaround times - 2 to 5 days is standard, same or next day despatch is often possible for those last minute requirements. Our focus on quality starts with sourcing only the best raw materials, rejecting anything that falls outside our strict tolerances. During manufacture your order is checked at each stage before passing through to the next process. This also contributes to our ability to meet orders on time. Fastrax is a well-established conveyor manufacturer producing a comprehensive range of conveyors and ancillary equipment. We manufacture to high quality levels, taking pride that you will always be completely satisfied with our customer service too. We offer fast delivery lead-times, typically we quote 3 to 4 days for a simple gravity roller conveyor and are capable of manufacturing multiple conveyors often within 2 to 3 weeks. We manufacture our conveyors to suit your requirements and we do not restrict you to standard widths – we make to suit the width that you need. Because we keep extensive raw materials we can handle even large quantities with impressive turnaround times – please put us to the test!